When Bryce Kurtzman set up the arborist company, Arborspec, in 2016 he brought two key elements into the company. The first was his decade and hands-on experience in the industry; the second was a commitment to the delivery of truly eco-friendly services. This means that, unlike others who might simply take the quickest option, our Arborspec team hate to remove trees if it is not necessary for the succession of a project. What we do deliver are proven and cost-effective tree removal vegetation, mulch and garden maintenance solutions in a wide variety of locations and for an equally varied spectrum of clients. 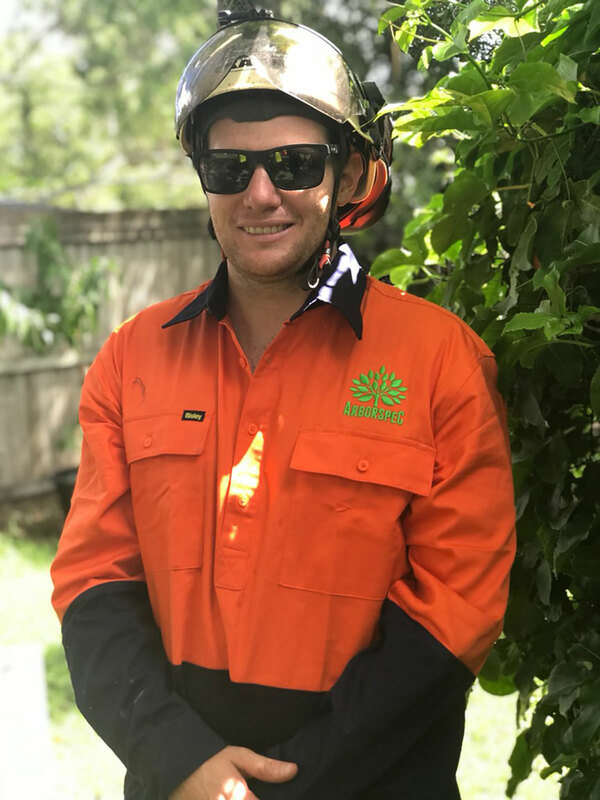 Based in Brisbane, we provide tree removal, vegetation management, garden mulch and tree removal services throughout Brisbane and Gold Coast, Logan and Ipswich, Beaudesert, Burleigh Heads and Byron Bay – in fact right across Queensland and northern New South Wales. Our extensive client list includes city council contractors, residential developers and government contractors, as well as many DIY, domestic and private project customers. 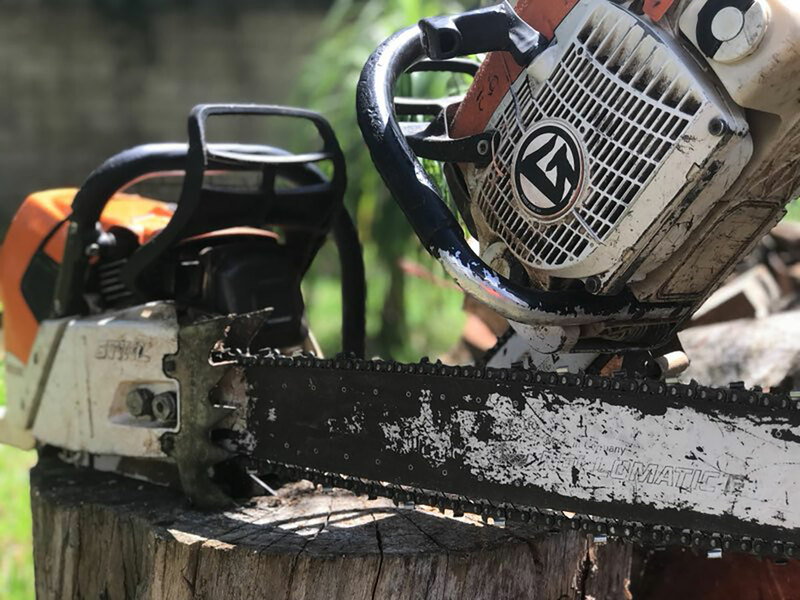 The tasks we regularly undertake include tree removal, mulching, land clearing, the creation of effective root barriers for property protection, garden mulching, soil injections for increased tree health, the creation of natural habitats by cutting and boring dead or dying timber. We also undertake regular garden maintenance and such tasks like tree lopping, palm cleaning and deseeding, tree removal work and debris chipping. We also offer garden mulch and firewood for sale. Our equipment is serviced and maintained to the highest of industry standards and our services are available from 6 am to 5 pm every day of the week. You can see many examples of our work on both our Facebook and Instagram pages. How can Arborspec best meet your project or residential needs? We are committed to delivering cost-effective services where and when you need them. We build trust and confidence with our clients by conducting extensive onsite assessments and by never ignoring or always highlighting any risks when undertaking cumbersome tree removal activities. We offer clear explanations of our processes and communicate progress through all stages of any arborist project we undertake from Queensland to New South Wales. This starts when you contact us and ask for an obligation-free discussion and then detailed quotation for the work to be undertaken. So, contact us now to discuss either your tree removal task in Brisbane or garden maintenance project in Gold Coast or mulch needs in Byron Bay.